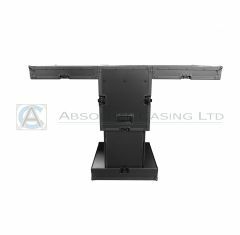 Here at Absolute Casing, we have designed and manufactured a beautifully crafted range of custom catering flight cases for use at marketing events. 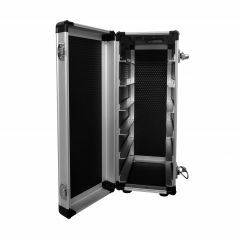 These cases are perfect for use within marketing presentations or events, helping to not only secure your products during transit, but also help make your products look extra special, using our screen and vinyl printing options which can be used to show off your brand. 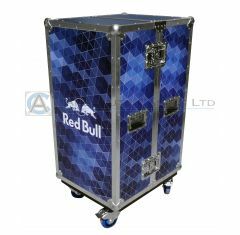 Our team’s understanding of the food and drink industry is an essential part of what makes our cases perfect for all your needs, we’ve worked with many famous food and drink brands from Red Bull to Stella Artois, providing both highly functional and aesthetic custom food and drink cases. 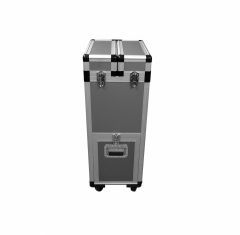 All our bespoke catering cases are designed using the latest 2D and 3D CAD software and manufactured with only the highest quality material and foam fittings to ensure the secure protection of all your products. 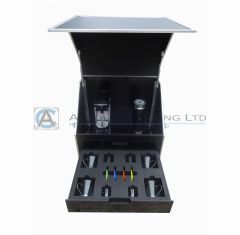 If you’d like to discuss your specific food and drink flight case requirements, then why not get in touch with our team today on 01635 579 518 and let us help you craft the perfect case offering both protection and brand awareness.